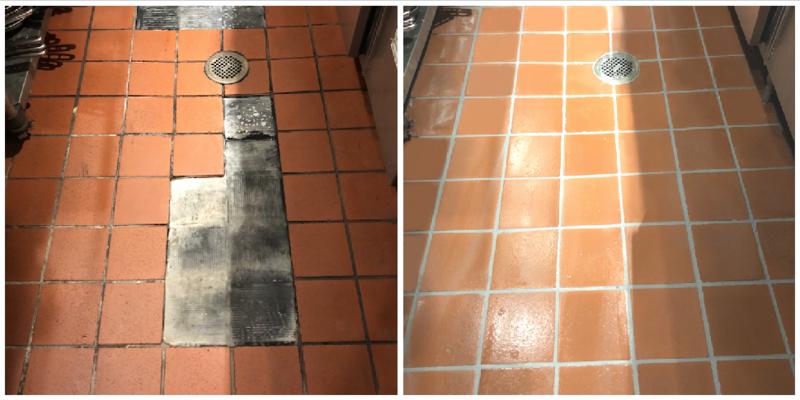 Since 2007, we have repaired and re-grouted tile flooring in hundreds of commercial buildings such as restaurants and bars throughout Orlando and Central Florida. Our reputation speaks for it’s self. 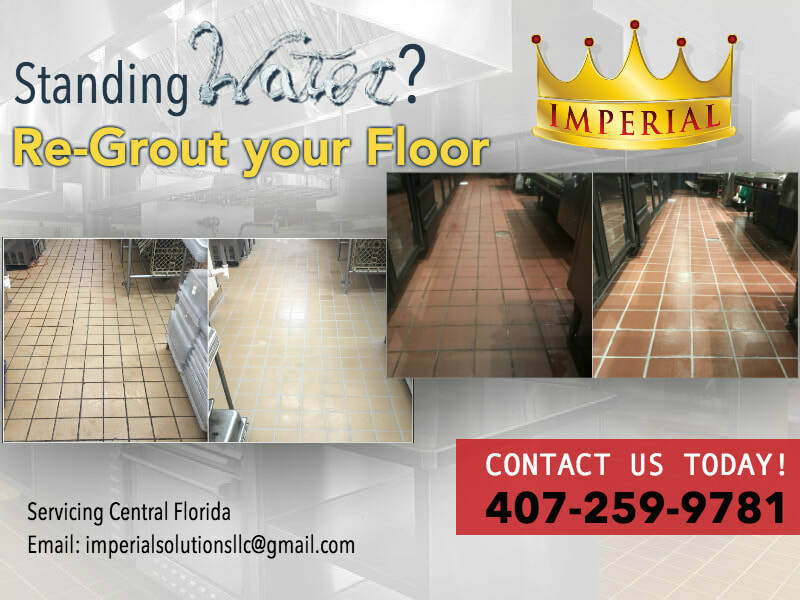 At Imperial, we make it our priority to provide excellent commercial options for our clients. Our professionals ensure quality flooring services to match the growing expectations of our esteemed customers and makes us one of the best tile installer companies. 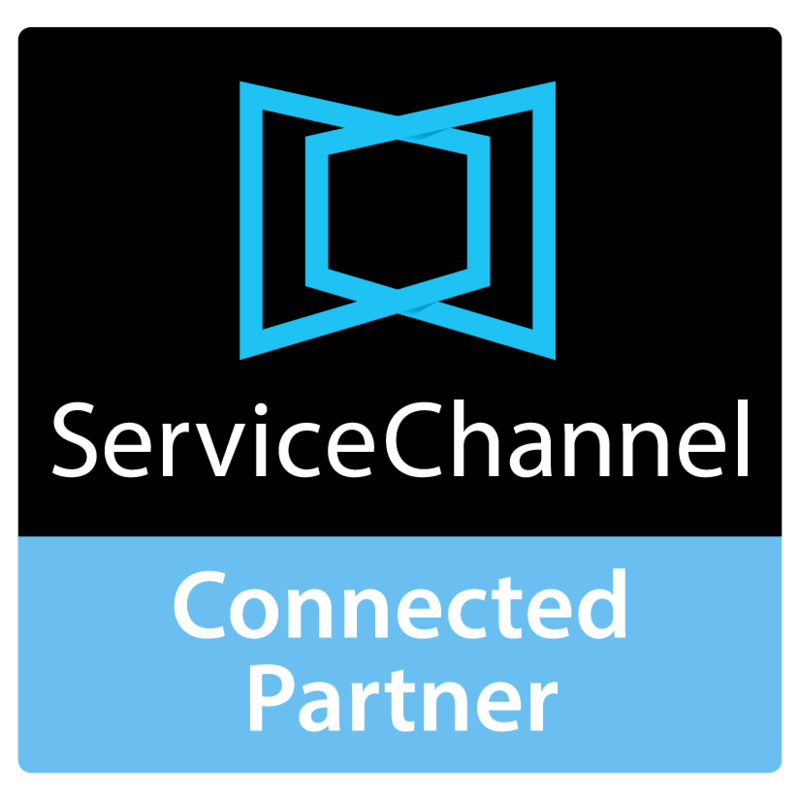 With our strong commitment to excellence, we pride ourselves in providing our clients with only the best in quality craftsmanship, materials and professionalism. 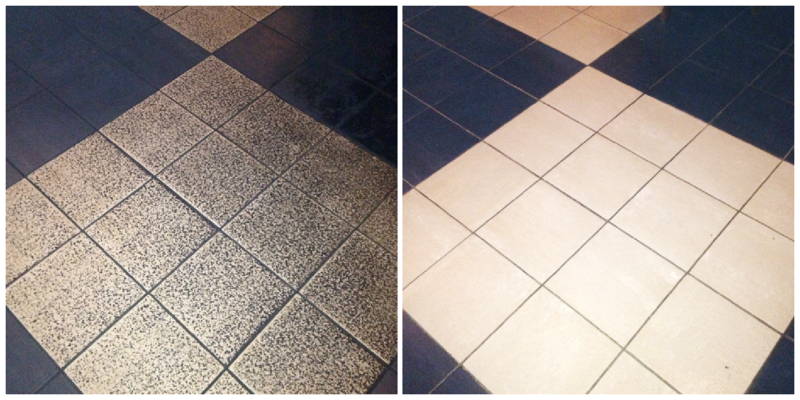 Give us a call today to schedule a free estimate for your tile repair or regrouting project. 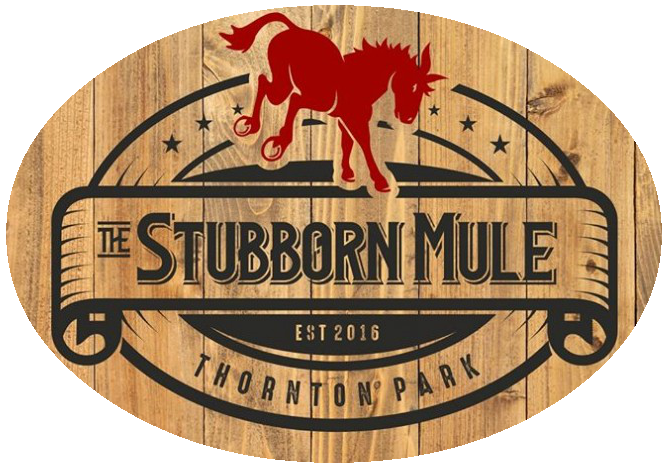 Call us at 407.259.9781, or fill out our Contact Form now.